This is my first time to come to CI. I’m so happy and excited but very nervous. 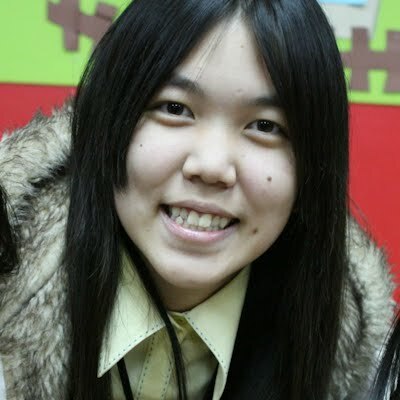 Lol~ I love children so much and I want to learn more about interpreting, so I come to CI to serve children and God. I learned about how to communicate with kids. Some kids were so shy and didn’t want to talk with teachers. But I tried to communicate with them, and I talked with them. Thank God~ He helped me a lot. And I also learned about faith during CI. I pray for God to help me have boldness and confidence in teaching the children. Today we learned about the Helmet of Salvation. I have to protect my thoughts. Sometimes I think a of not important things, so I think this class also reminded me of this. I came to CI and learned a lot. I’m so happy. I’ll do my best to teach kids. Thank God!